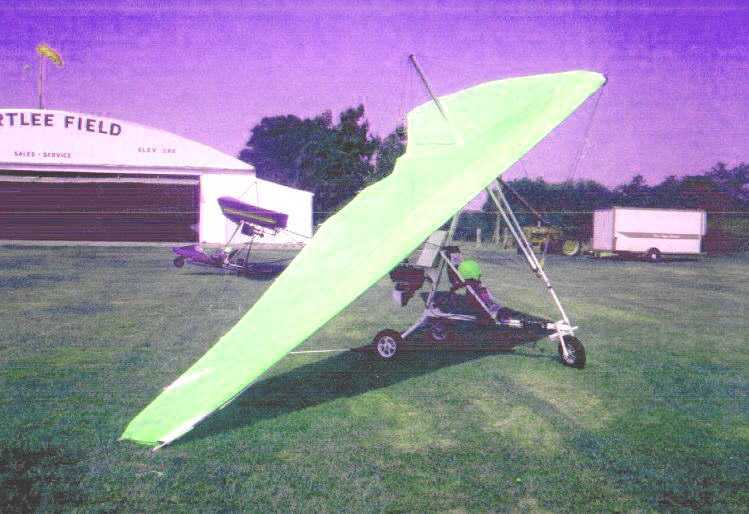 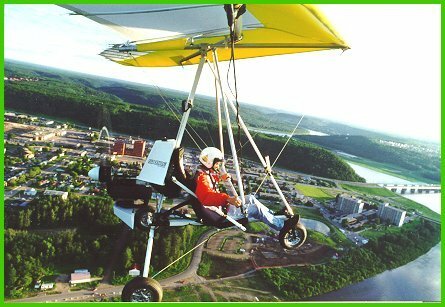 This first pic is of the physical trike (before I purchased it) - bright green wing. 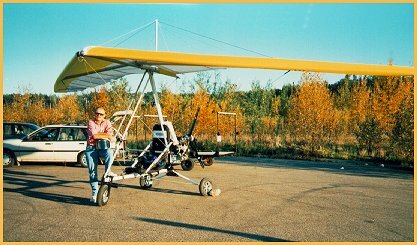 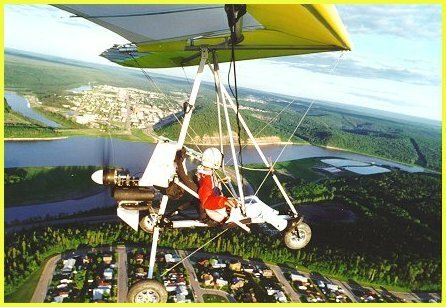 These pictures below are of a very similar trike (Sabre) model. 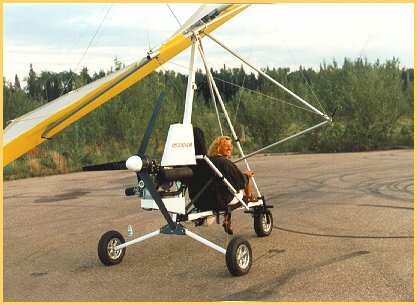 Good pictures of a similar trike. 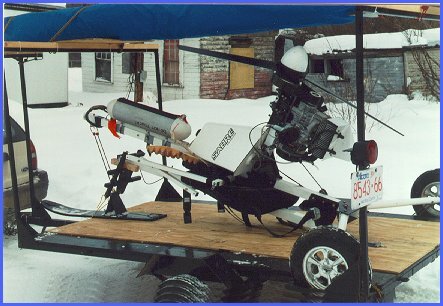 Pic below shows how the carriage folds up and the wing rolls up (blue roll above the carriage).